for date night on friday, we finally visited the bruce monro outdoor light exhibit at cheekwood botanical gardens in nashville entitled 'light.' it was a beautiful night with cool crisp air, bourbon apple cider, and fiber optics. 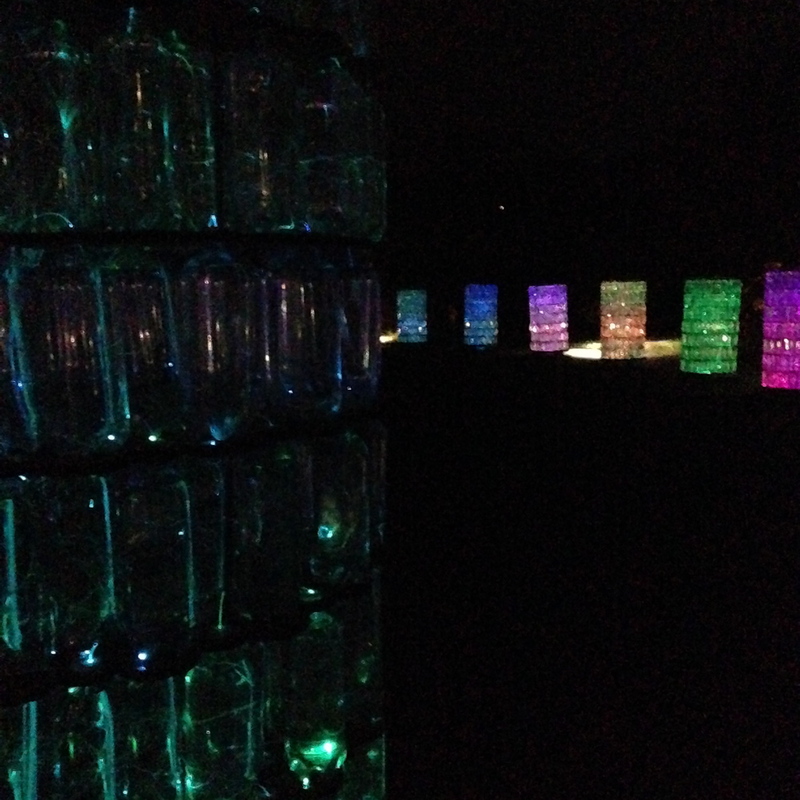 'field of light' was especially beautiful with 20,000 optical spheres. this reminded me so much of the synchronous fireflies in the smoky mountains that twinkle in unison (has anyone seen these?!) every piece of the exhibit resembled a dream, something out of the wizard of oz... i will let the images speak for themselves. this last one was my favorite of the night. i could not stop staring at it - reminds me of the nike of samothrace at the louvre. these are floating fiber optic spheres on a reflecting pool. 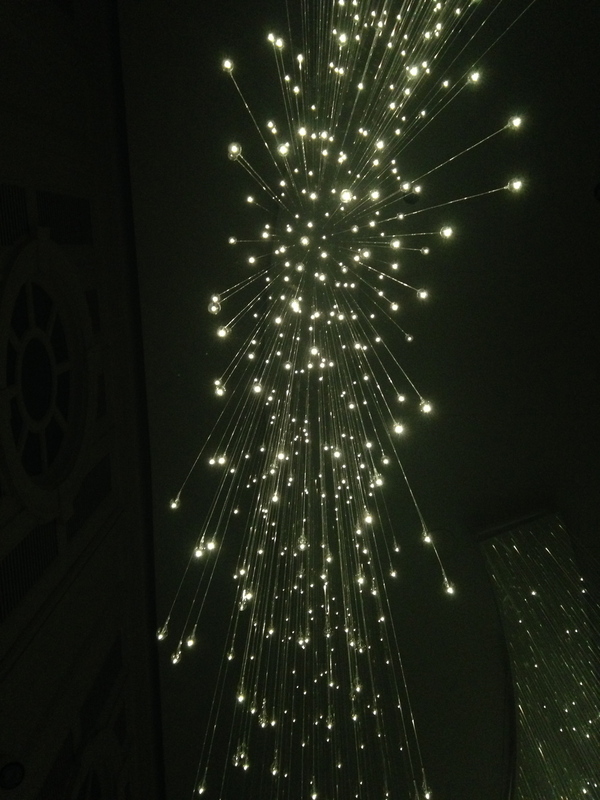 the indoor images were chandeliers installed inside the cheekwood mansion. we had a crepe breakfast visit with my aunt this morning and sitting out in the adirondacks till dark. what did you do this weekend?